Kingdom Hall of Jehovah's Witnesses, Stroud shown on a Google Map. Information last updated on 16 Jul 2013 at 10:18. 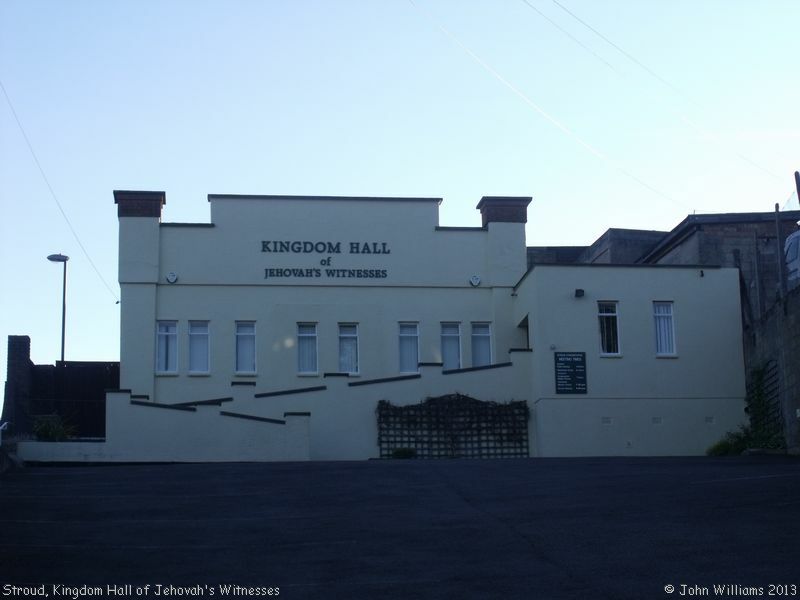 Please also remember that whilst the above account may suggest that Kingdom Hall of Jehovah's Witnesses remains open and accessible, this may not remain so. This Report was created 24 Mar 2019 - 07:09:09 GMT from information held in the Gloucestershire section of the Places of Worship Database. This was last updated on 7 Feb 2019 at 07:45.